At Curry Subaru, we know from experience there's no loyalty like Subaru loyalty. Our Subaru accessories department in Cortlandt Manor, New York, stocks genuine OEM accessories and Subaru parts that were specifically made for your vehicle. Give our parts department a call to find components that perfectly complement your Subaru Forester, Subaru Impreza, or Subaru Ascent. With authentic car parts and Subaru accessories, there's never a question of fit or performance. If you have a specific accessory in mind, feel free to submit a parts request online today! The Right Subaru Accessory Makes the Difference. 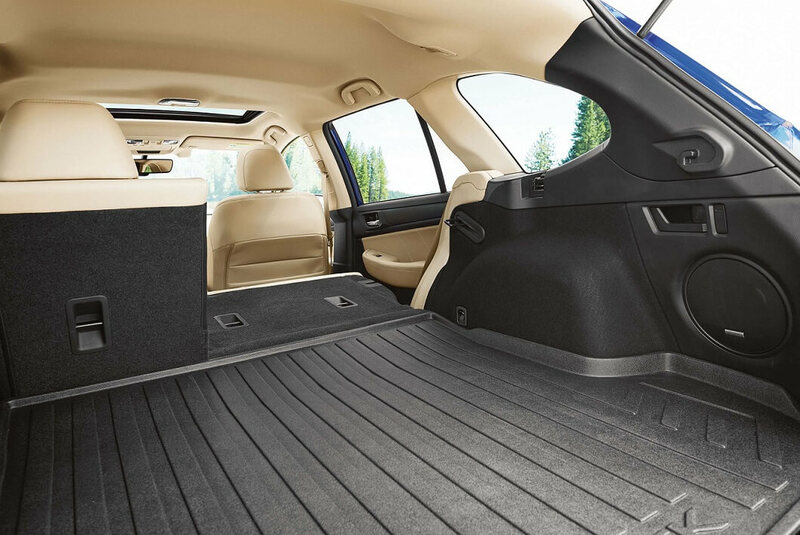 Order Subaru Accessories at your Cortlandt Manor, NY Subaru Dealership. Shop our auto accessories department in Cortlandt Manor, NY to find the perfect crossbars and snowboard carrier for your Subaru Outback or speaker upgrades for your Subaru Crosstrek. Add a powerful subwoofer to your Subaru BRZ, and a stunning interior illumination kit to your Subaru WRX. Curry Subaru has the accessories you need to fully customize your favorite Subaru vehicle. Give our Subaru parts center a call today to learn more or to submit an order. 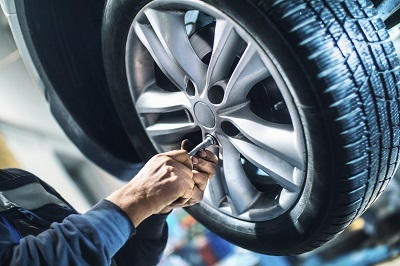 From the ideal set of tires for your driving style and preferences to authentic Subaru accessories and auto parts, Curry Subaru will help you equip your favorite vehicle. Fill out our parts request form to get started, or give our Cortlandt Manor, NY Subaru parts center a call. We look forward to speaking with you!